Following 2016’s “Larva Lumps & Baby Bumps”, Controlled Bleeding returns with “Carving Songs“, a remix album totalling 20 tracks, including a 21st track, “TROD”, a brand new Controlled Bleeding composition by founder Paul Lemos. 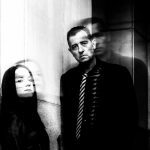 The remixes range from straight up power noise, to post-black metal, to industrial-influenced beats, and are as varied as Controlled Bleeding itself, a project known for being impossible to classify. 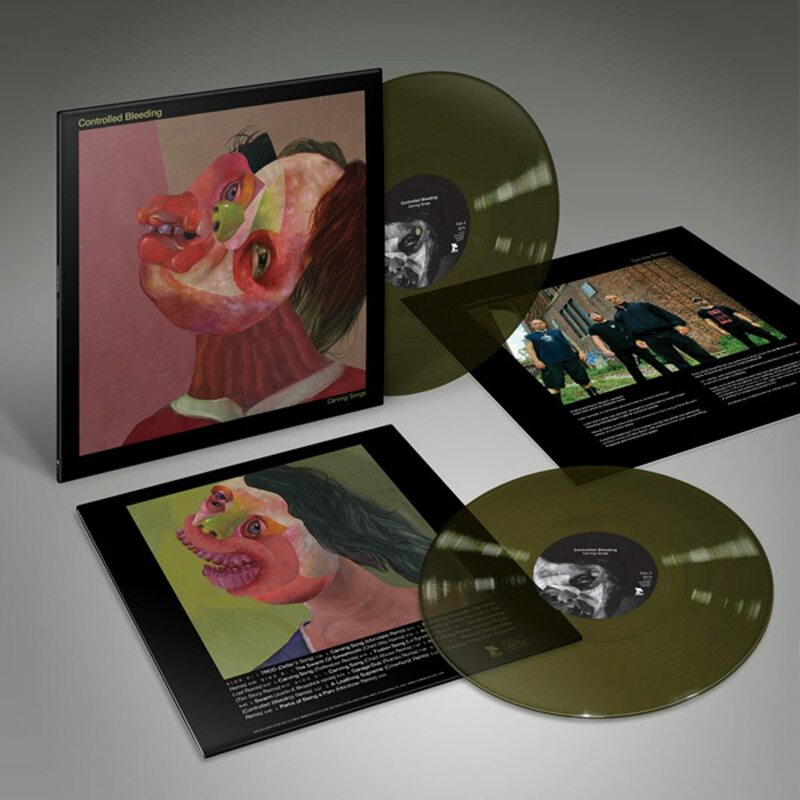 The album comes in a limited edition dark green double LP vinyl with insert, next to a normal dark vinyl version and a 2CD version which can all be ordered right here straight from the label itself. 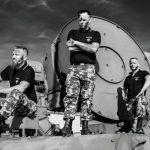 Teaser video for brand new Funker Vogt album 'Code of Conduct' out now!